Carmakers have launched more than a dozen vehicles in the past year but not everyone has been able to get the pricing right. Pricing strategy is becoming trickier as the market gets crowded with more car models. The first major pricing error was made by market leader Maruti Suzuki when it launched its first crossover the S Cross last August. This was one of the company’s most expensive models. Within a couple of months of the launch, Maruti Suzuki was offering a sizeable discount of up to Rs 90,000 on the S-Cross. Ford lowered the prices of the Figo and Figo Aspire by up to 7 per cent and 13 per cent, respectively, last month. The cuts came within a year of their launch dates. “With the realignment of prices, Figo and Aspire are even more compelling for customers,” said Anurag Mehrotra, executive director (marketing, sales and service) at Ford India. 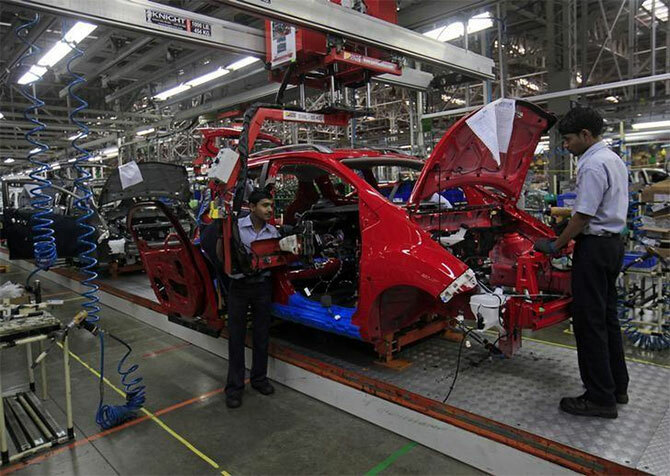 The cuts came at a time when Maruti Suzuki and Hyundai announced price increases of up to Rs 20,000 on their vehicles. Ford had in March lowered the prices of its sports utility vehicle EcoSport by up to Rs 112,300 three days after Maruti Suzuki launched its first compact SUV, the Brezza. Not all price cuts serve their purpose, however. Maruti Suzuki was able to support sales of the S-Cross after the cuts, but the EcoSport’s sales dropped from 4,454 in March to 3,779 in April and further to 3,043 units in May. “Pricing of a car is strategic commercial decision targeting projected volumes over various stages of the car’s life cycle. Often sales do not materialise, exerting pressure to discount. But such a step leads to reduced margins and affects the sustainability of the model,” said Rakesh Srivastava, senior vice-president (sales and marketing) at Hyundai. B V R Subbu, former president of Hyundai Motor India, who now runs a strategy consulting company, explained why car makers go wrong on pricing.